“PARTY TIP: Your life is a movie. You’re the writer, director, and star. So you better write yourself an amazing script.” – Andrew W.K. If you’re like most of us, a warm, sunny, tropical destination like Mexico or Florida is the first thing that comes to mind when thinking about spring break. But don’t count out Europe as an option! 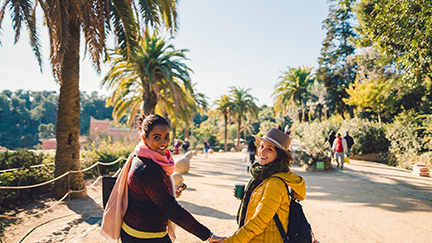 Whether it’s in a big city like London or Paris, or a small destination like Dublin or Amsterdam, Europe’s beautiful sightseeing, epic dancing and parties, and amazing food delivers an incredible spring break. 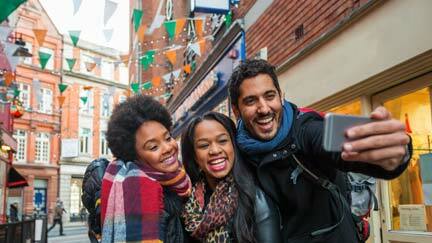 If you’re studying abroad in Europe, book a trip to a new country for spring break. 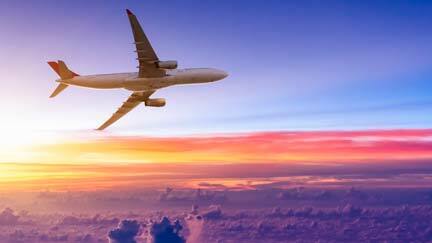 If you’re studying in the US, hop on a flight and check out somewhere that’s been on your bucket list. Need ideas? 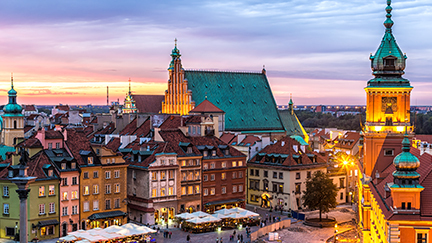 We’ve got a list of five European cities you can’t go wrong with for spring break and we’ve got your flights to Europe covered. You just have to show up and enjoy the best of what Europe has to offer. 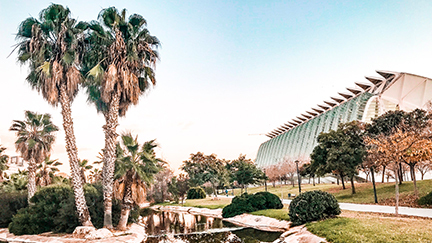 With warm, sunny weather even in March and close proximity to some Spanish coastline, Barcelona is an amazing European city for spring break. Barcelona has a bit of everything: stunning architecture (check out Park Guell for classic Insta snaps! ), energetic nightlife, plenty of cheap things to do on the beach or in the city, and amazing food! Make sure to fill up on tapas and catch a futbol game while you’re here. Quick, check and see if your spring break schedule lines up with St. Paddy’s Day. If it does, why not travel to the best St. Patrick’s Day celebration in the world in Dublin? Grab a pint of Guinness in a pub older than the US or check out The Brazen Head (the oldest pub in Ireland!) or O’Donoghue’s for a taste of real Irish culture. It’ll be crowded, it’ll be crazy, it’ll be a spring break to remember. Spring break in Amsterdam is wild! 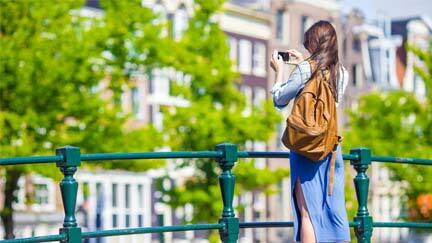 Although Amsterdam is great any time of year, spring is a great time to visit because you’ll find less tourists! Take advantage of clear and sunny days by enjoying the canals and bike paths and soak in Amsterdam’s incredible art and culture vibe. During spring break, Amsterdam gets even another layer of awesomeness and becomes a party hotspot. Between boat parties, pub crawls and more, there’s never a dull moment. It’s pretty hard to oversell Copenhagen: it’s a hip, beautiful city filled with amazing food and nightlife and plenty of cheap and free things to do. Plus, Copenhagen can’t be beat in the spring, when the whole city explodes with pink blossoms on all the cherry trees. Rent a bike and explore the city or cozy up in a cafe for a hygge afternoon with Danish pastries and coffee before heading out an epic evening. 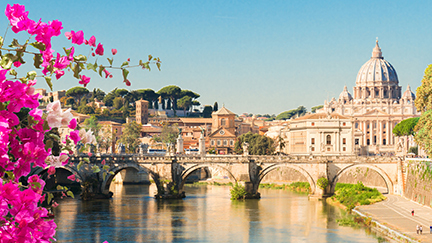 If you’re studying abroad in Europe and haven’t been to Rome yet, spring break is the perfect time to visit. Indulge in Italian coffee and pasta and enjoy all of Rome’s iconic sights without all the tourists. See the Trevi Fountain, the Colosseum and more and enjoy the history and art in one of the most famous cities in Europe. Another bonus of Rome in the spring is that it’s usually good weather! 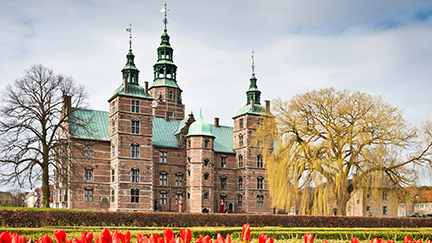 No matter what kind of traveler you are, we’ve got ideas for your epic spring break trip! Beach trip, adrenaline rush, or days in the city: it’s all here. You’ve got the time but not the money: we get it. These budget European destinations are the perfect place for a trip that doesn’t break the bank! Jetting off to Europe for spring break or need a cheap weekend trip during study abroad? 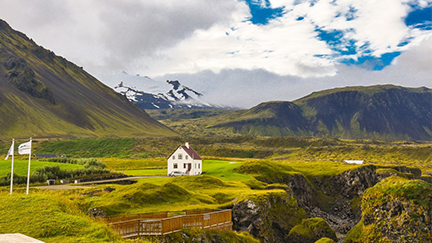 Start planning your next trip with these 20 free things to do in Europe.